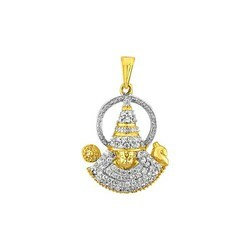 Sri Jagdamba Pearls Venkatesaya Diamond Pendant: Your Bhaiya certainly deserves an apt showcase of your love. So why not gift him with this Venkatesaya & make him proud of you! Parklane, Secunderbad– 500003, Telangana, India..
18kt Diamond Rings, Sterling Silver Rings, Diamond With Rubies, Diamond With Sapphire, Diamond With Emerald, Diamond With Pearls, GH Color Diamonds, I Clarity Diamonds, Pearls With Diamond Rings, Rs.2000 To 5000 Rings, Rs.5000 To 10000 Rings, 10000 & Above Diamond Rings.